This week let’s look at something Karl Barth wrote. If you would like some information about Karl Barth, this Wikipedia article is one source, and the Boston Collaborative Encyclopedia of Modern Western Theology has three short articles, and finally here is a 1962 Time magazine article. While there is a lot about Karl Barth on line, his books themselves are not accessible on line. At the end of this post, I will give you the passages from Barth’s work, Church Dogmatics, are the basis of this post . Theologians in Barth’s time wrote in a particular style. People write differently now and Barth can take some effort to read. Please, don’t let that discourage you. Barth is worth the effort. It is fair to say that Karl Barth wrote a lot (Church Dogmatics is 13 volumes and it is not the only thing he wrote!). What I have written today is by no means an authoritative review of Karl Barth’s understanding of the relationship between God, humankind and animals. We’re just going to look at a small piece of Barth’s work. 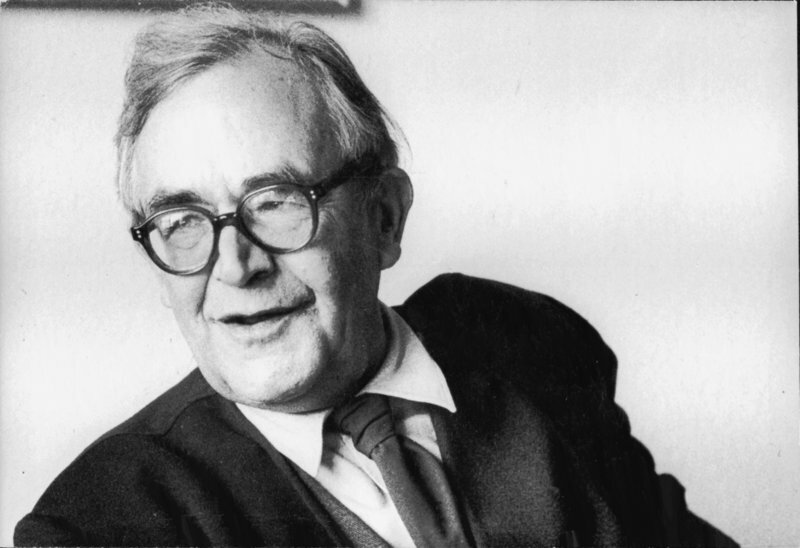 For Barth, the creation is in relationship with God because God is its creator. The creation and its creatures exist because God wants them to exist. God is the basis, the source of being for creatures, just as God is the source of our being as humans. But that does not mean that there is no difference between animals and humans. That God becomes a human creature rather than another creature is significant for Barth. This is where our distinctiveness lies, not in a biological difference. Through the human Jesus, God comes not only to all humans and also to all creation. Because we don’t understand what the relationship between God and animals is like, does not mean it does not exist. The relationship between animals and God appears to be different than our relationship with God, but that does not mean that a relationship does not exist. 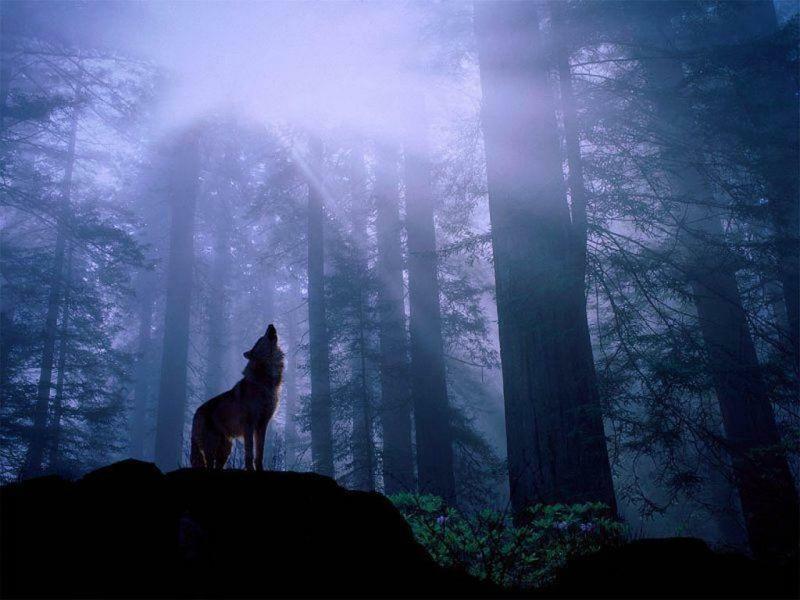 God has revealed Godself to us and God has concealed God’s relationship with animals from us. According to Barth, this is not to be a source of pride- God became human therefore we are special; but rather it is a source of humility for us- we don’t know everything. I think Barth argues for a humility about what we know and what we don’t know and what we cannot know. I don’t think anyone ever accused Barth of not knowing what he believed. He tried hard to be clear about what he believed. At the same time, he was careful to be clear about what he didn’t know. A good practice for us all. The last half of the last paragraph that I quote below may be my favorite. Barth uses an image of a circle of animals surrounding a circle of humans. We don’t know if the outer circle of animals exists for our sake. Perhaps we exist for the animals sake. Or perhaps we each exist uniquely for God. What matters most, according to Barth, is that Jesus is the focus for both circles. Barth, it seems to me, is suggesting that to understand who we are as humans, we must look to God, particularly Jesus. That is where we discover our humanity. This orientation doesn’t require us to dismiss the rest of creation as having less value. God’s love and care for creation and animals does not threaten or devalue our humanity. The following quote from Barth’s Church Dogmatics is from Karl Barth: Theologian of Freedom, The Making of Modern Theology, Nineteenth and Twentieth Century Texts, ed: Clifford Green (Fortress Press:Minneapolis)1991, pages 231-233. Posted in Animals, Christianity, God, Human. Tagged christianity and animals, christianity and pets, creation, image of god, Karl Barth.